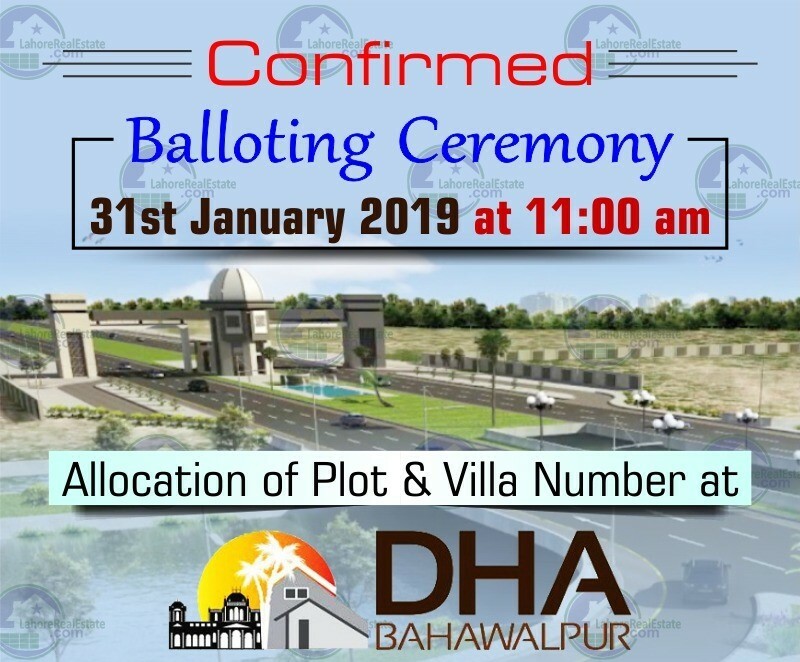 Congratulations to all DHA Bahawalpur Files Holders because it’s CONFIRM that DHA Bahawalpur is going to Ballot for allocation of plot for their 1st Phase will happen on 31st January 2019 at DHA Bahawalpur Site. 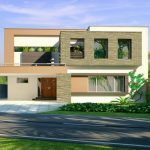 Get in touch with us to know about further detail and result. 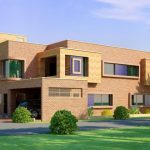 MB 46 Main Boulevard Commercial / Ground Floor, DHA Phase 6, Lahore.